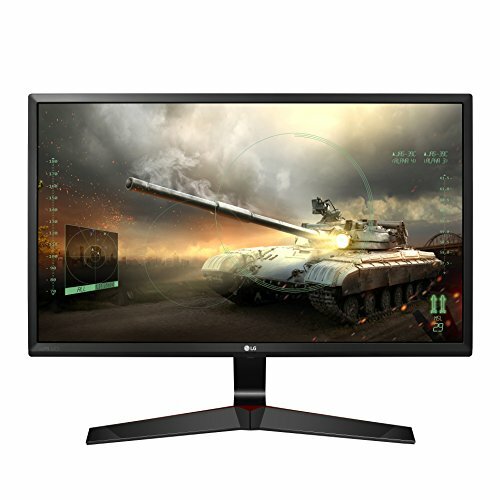 The gamer deserved an IPS FreeSync monitor and I found this after searching on Newegg before finding a better price on Amazon. I just might have to buy a second one. Incredible monitor, nice display, comes with good color out the box, stable feet, slim design and IPS. Freesync is nice as well. I'd recommend it. the best monitor for the price. 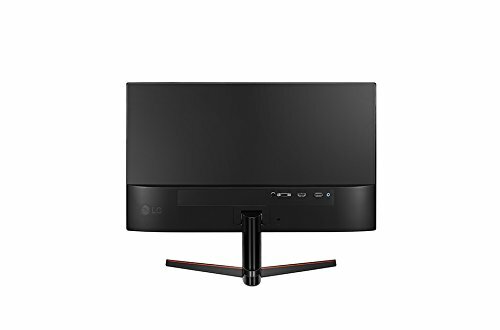 if you are on edge for which monitor to buy, just get this one. it is amazing quality and ips. it works really, really well. Nice picture quality, no noticeable backlight bleed unless the screen is completely black, which it rarely is. 75Hz is plenty as well, and the UI is pretty good too. 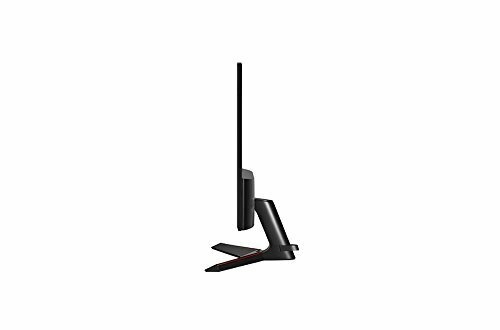 Excellent monitor, the stand looks very stylish (it does have red stripes and is not color neutral), all the images are sharp and well defined. Also a definite reccomend for budget setups. Got it on sale at Best Buy for $125 and it's a huge upgrade from my old Acer monitor that I sold a while ago. It’s super smooth in any game I play and I never get screen tear. 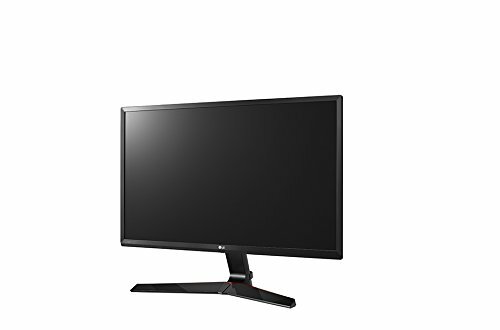 Great monitor, the fact that it has Freesync is such a plus with having an Rx 580 card. I've never ever had any type of screen tear or real issues with this monitor, great buy! 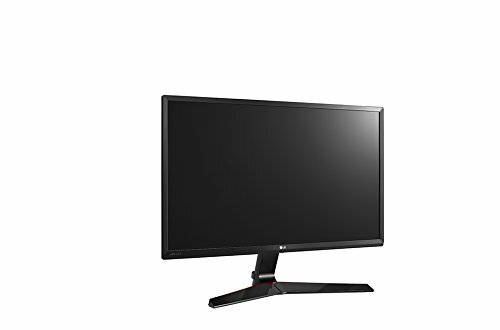 Great looking monitor that is eveything I want it to be. Good cheap IPS panel with Freesync support, got no issues other than IPS glow (didn't bother me much).